we are engaged in offering excellent Manganese Compounds in the international markets. Formulated with the mining material, we provide pure Manganese Compounds for our clients meeting needs of different needs of the clients. Moreover, clients can avail manganese at very competitive rates. 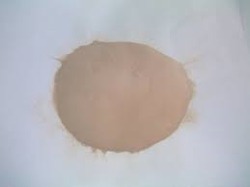 We are a reputed company in the manufacture and supply of Manganese Chloride. In Dyeing (manganese bister), Disinfecting Purifying Natural Gas, Linseed Oil Drier, in Electric Batteries. 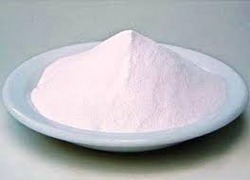 We are a reputed company in the manufacture and supply of Manganese Carbonate. In Dyeing (manganese bister), disinfecting purifying natural gas, linseed oil dryer, in electric batteries. 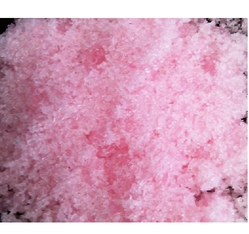 We are instrumental in manufacturing and supplying highly effective Manganese Sulphate - 98%. Manganese Sulphate is used in animal cattle, aqua and birds feed additive and also used in fertilisers, agriculture, varnish driers etc. In Dyeing, for Red Glazes on Porcelain, Boiling Oils for Varnishes, in Fertilizers for Vines, in Feeds. Looking for Manganese Compounds ?